As seen on Facebook: Were the famous dialogue exchange between the two brothers in Deewaar (1975) take place today. It could go something like this. Vijay (Amitabh Bachchan): Aaj mere paas buildingen hain, property hai, bank balance hai, bangla hai, gaadi hai. Kya hai tumhare paas? Ravi (Shashi Kapoor): Mere paas… Dadasaheb Phalke Award hai! Jokes aside, the above quip showed up when veteran actor Shashi Kapoor was awarded Indian Cinema’s highest honor – the Dadasaheb Phalke Award for his contribution to Indian cinema almost three years ago. And a significant contribution it has been too. Not just as an actor but also as a film producer, who looked beyond market constraints and made the films he believed in. Kapoor also was one of the early Indian actor who broke through internationally through his association with several Merchant-Ivory Productions (The Householder (1963), Shakespeare Wallah (1965), Bombay Talkie (1970) and Heat and Dust (1983) among others), besides other films like Siddhartha (1972), Sammy and Rosie Get Laid (1987), Jinnah (1998) and Side Streets (1998). We pay homage to him by highlighting his cinematic journey right from his days as a child actor. Born on March 18, 1938, the son of actor Prithviraj Kapoor, Shashi Kapoor had a small stint as a child actor with films like Sangram (1950) and more importantly, Aag (1948) and Awara (1951), where he effectively played the childhood version of elder brother, Raj Kapoor. With Dharamputra and Char Diwari both releasing in 1961, Kapoor made his debut as a leading man in the Hindi film industry. Dharamputra, directed by Yash Chopra, saw him play a young man, who is brought up in a Hindu household and who becomes a fanatic baying for Muslim blood during the Partition only to realize that he is actually a Muslim by birth. 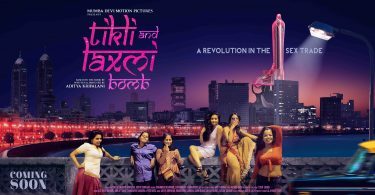 Though the film didn’t do well, it still won a National Award for Best Feature film in Hindi. 1963 saw the beginning of Kapoor’s association with Merchant-Ivory with The Householder, where he played a young man in an arranged marriage with Leela Naidu. His mother (Durga Khote) arrives and causes a spoke in the tender relationship of husband and wife with her interference causing Naidu to return to her family How the couple finally reconcile forms the rest of the film. Stardom finally came Kapoor’s way with the multi-starrer Waqt, where he played the youngest son in a family that gets separated when he is a child and reunites years later, and Jab Jab Phool Khile (JJPK), where he played a simple boatman in Kashmir, who falls in love with modern miss, Nanda. Though they had acted together before in Char Diwari and Mehndi Lagi Mere Haath (1962), the two became a popular pair following the huge success of JJPK. Incidentally, JJPK was the inspiration for Aamir Khan’s big hit, Raja Hindustani, three decades later. That year also saw Kapoor in Shakespeare Wallah, the film re-uniting him with the Merchant-Ivory team, getting glowing reviews the world over. Shashi Kapoor had truly arrived. With Sharmilee (1971) , Kapoor reached the peak of his career. The 1970s also saw him being the busiest actor in the Hindi film industry as he shuttled between various sets daily. Still, he found the time to do Conrad Rooks’ Siddhartha (1972), based on the novel of the same name by Hermann Hesse. The film was shot on location in India and photographed by the legendary Swedish cinematographer, Sven Nykvist. Deewaar saw Kapoor play the perfect foil as the good son to Bachchan’s ‘bad’ son. While Bachchan had the author backed role in the film, Kapoor’s pay off was getting to speak arguably the most famous dialogue ever in the history of Hindi cinema. Kapoor kept up his balance with Hindi cinema on one side and films like Heat and Dust (1983) on the other, yet another successful collaboration between Kapoor and Merchant-Ivory. The film, based on a novel by Ruth Jhabwala that won the Booker Prize in 1975, looks at the adventures of a woman (Julie Christie), who travels to India to find more about her step-grandmother in the days of the British Raj in India. Kapoor came up with one of the best performances of his career with Ramesh Sharma’s New Delhi Times (1986) playing an upright newspaper editor, who exposes the nexus between politics and the media. He would go on to win the National Award for Best Actor for the film. 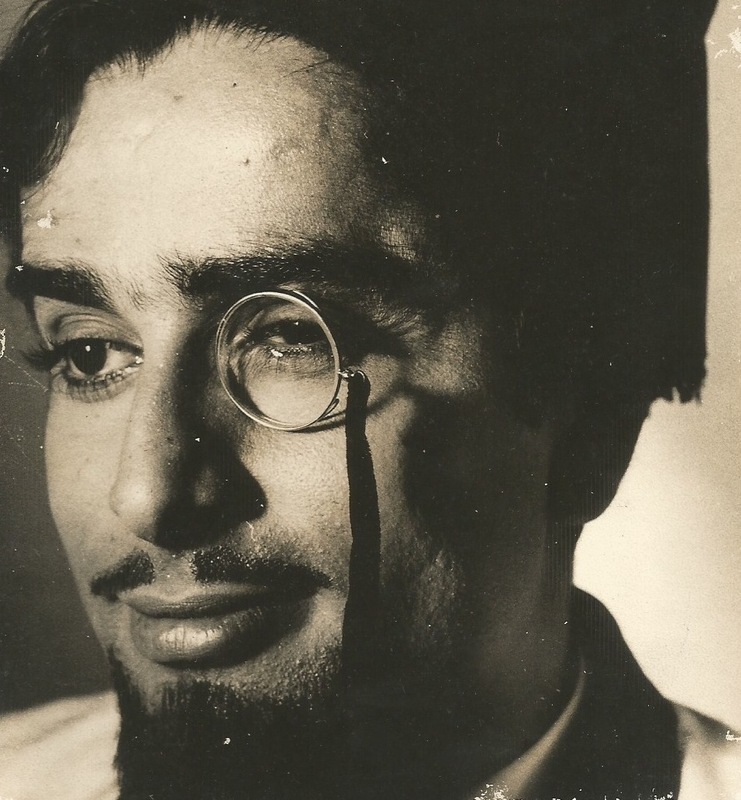 One of Kapoor’s last films was In Custody (1993), directed by Ismail Merchant, with Kapoor playing a famous Urdu poet. He received a special mention from the jury at the National Awards for his fine performance in the film. Kapoor passed away in Mumbai on December 4, 2017. He had been ill for quite some time.